National Teams will also have a chance to compete Internationally. 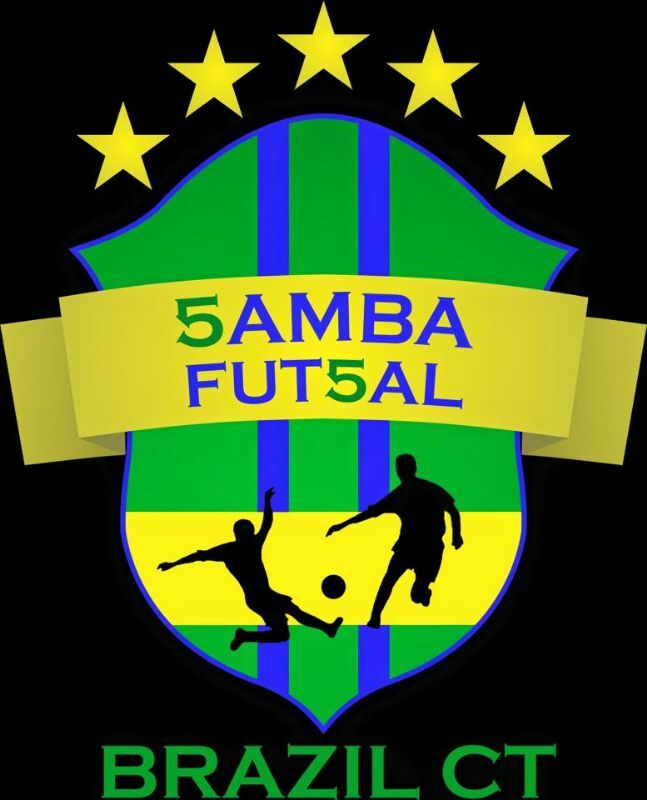 Our club will have a chance to participate in top futsal tournaments in Spain, Italy and Brazil. Coach Everson's long time friend and futsal partner Marcio Forte, former Italian National futsal player and team captain, currently Pescara (Italian professional futsal team) head coach will be Brazil CT Samba Futsal International Advisor for tournaments in Europe and Brazil.